I have written about the controversy of red light cameras in the past. There have been mixed reviews on their effectiveness. I have received one of these tickets and I have had numerous clients call me about taking care of these traffic violations. 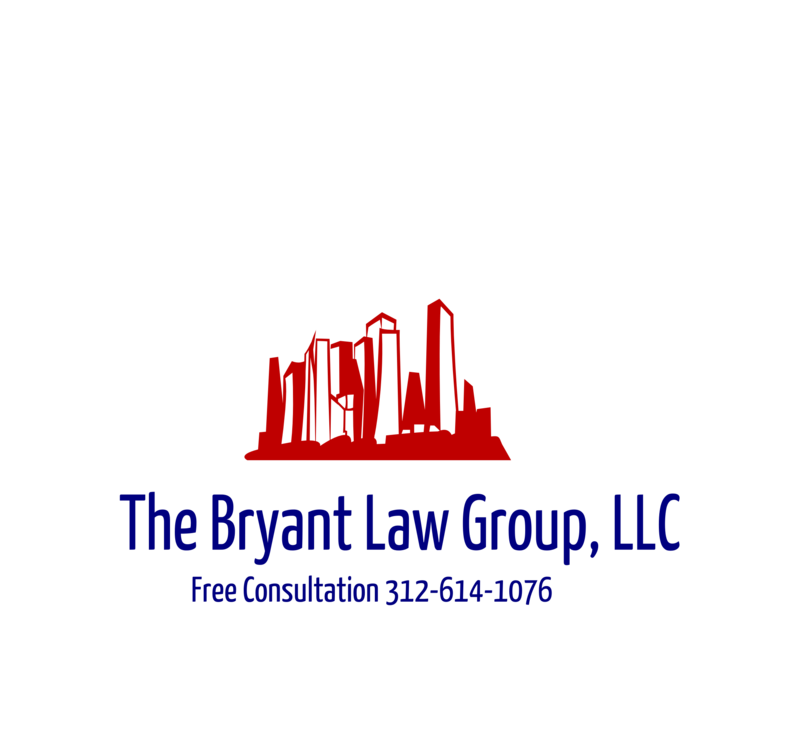 Unfortunately there is not a lot anyone or an attorney can do as they are a non-moving violation. Although, one can request an administrative hearing to challenge the ticket. This is an uphill battle as they are facing videotaped and photographed evidence of the violation. Now more controversy surrounds the red light cameras in Chicago. The Chicago Sun Times reports that a large portion of red light camera tickets issued to city employees have been dismissed. Since January 2007, 2,685 red-light-camera tickets have been issued to vehicles registered to city departments. At $100 a pop, that should have generated $268,500. Instead, only $77,167 has been collected. 1,830 of those tickets were dismissed for reasons that include the municipal code exemption for emergency vehicles. Not all of those vehicles were responding to emergencies with lights flashing and sirens blaring. Some police vehicles were working undercover. Some were vehicles assigned to city departments not typically considered emergency departments. I would like to see a better breakdown as to why some of these tickets are being dismissed. Click here to read the entire Sun Times article.